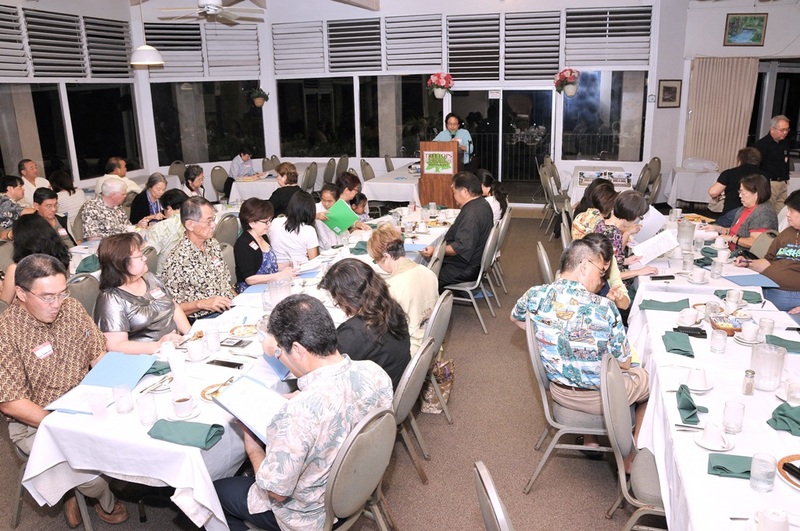 The Sons & Daughters of the 442nd RCT held their annual General Membership Meeting at Treetops Restaurant in Manoa, Honolulu, Hawaii. 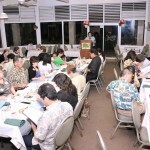 Approximately 50 people attended the dinner meeting. The causal setting allowed long time members to socialize. It also gave everyone the opportunity to meet a few new members as well. 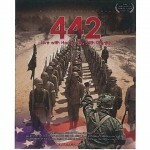 The Sons and Daughters of the 100th/442nd RCT sponsored at social event call “442 Movie Night” on Saturday, February 26, 2011. 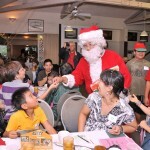 Veterans, family members and friends gathered at the Club 100 in Honolulu for an evening of fun and fellowship. 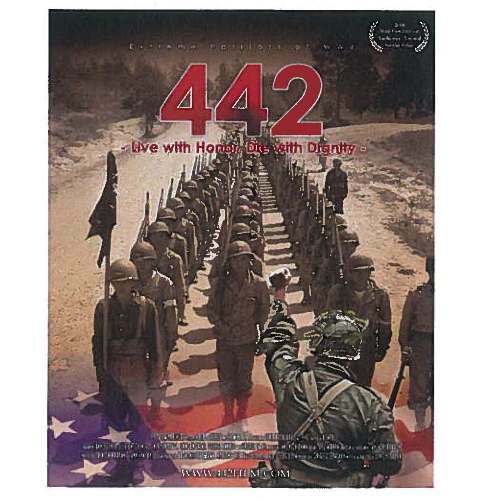 The program included dinner followed by the showing of the recently released documentary, “Live with Honor, Die with Dignity”. After the show, recognition was given to the veterans who attended the event. 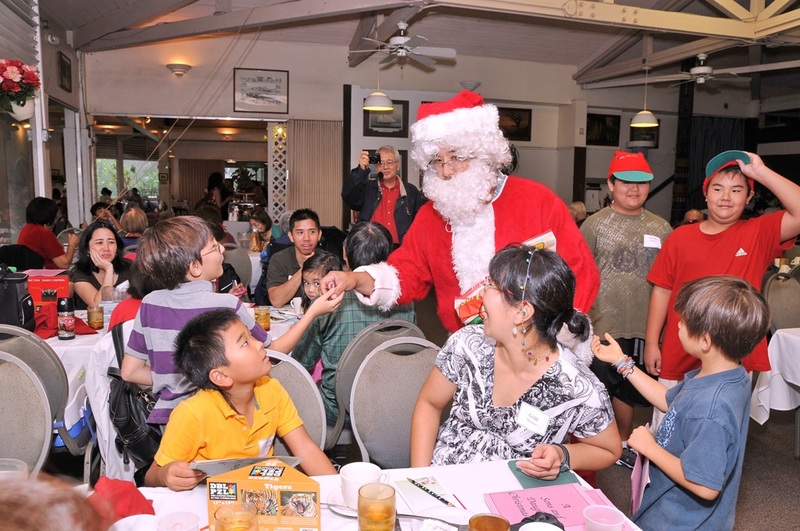 The Sons & Daughters of the 442nd RCT annual Christmas Party was held on Sunday, December 19, 2010 at the Treetops Restaurant in Manoa. Although it was a rainy winter day, it did not dampen the festivities. There were lots to eat and everyone took home a door prize. Santa showed up and gave out presents for all the little ones, as well as to a few moms and dads. Here are some of the photos taken at the party compliments of Wayne Iha.